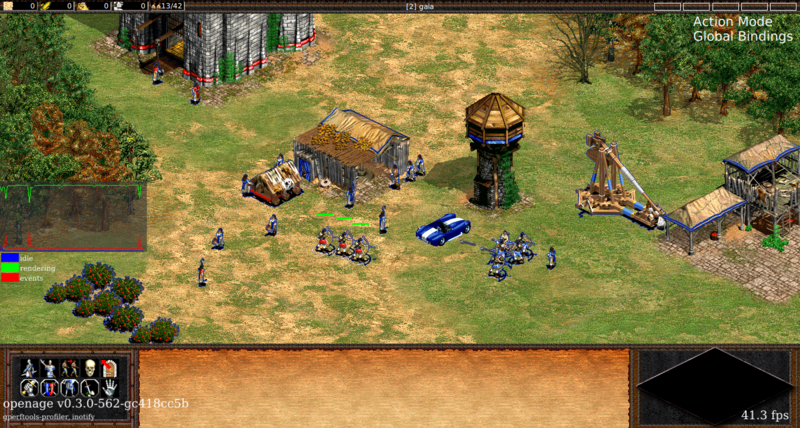 You know Age of Empires. You know its bugs. You know the fun playing it. We aim to create an exact clone (for now), using the original media files. This allows people using GNU/Linux, BSD, macOS or Windows to play the game natively, minus features, plus additional epic bugs (or was it vice versa?). Students and professionals from all over the world. Join us and help to create an awesome game!